Shoes just made for walking – that was yesterday. Not only can you wear PUMA’s new LQD CELL Origin AR, but also play an interactive game with it, scan it and add fun effects to pictures and videos. Plus, they are comfortable as hell! 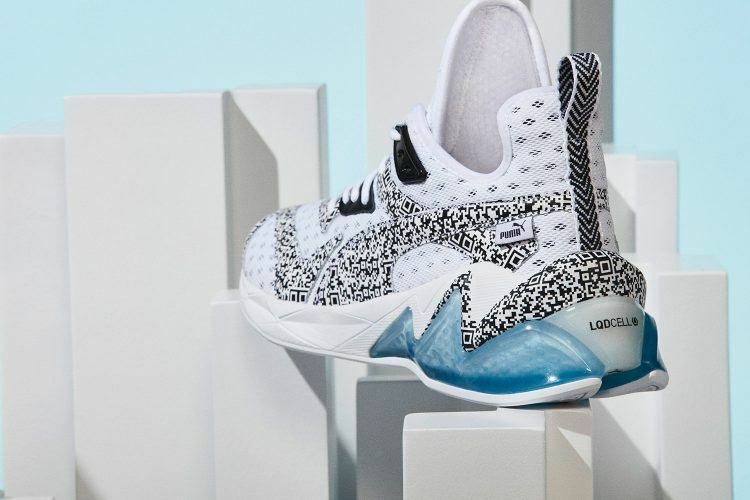 With LQD CELL Origin AR (pronounced: /ˈlikwid/ /sel/), PUMA launches its first augmented reality shoe! The silhouette is covered in a geometric pattern made out of QR codes. The fun part comes with downloading the PUMA LQD CELL App that is available on the App Store and Google Play: Users can scan the silhouette to get filters and fun effects for pictures and videos. It also features “LQDASH”, an augmented reality running game. LQD CELL Origin AR is the first silhouette in PUMA’s new technology platform LQD CELL, a new and fresh take on foam cushioning. 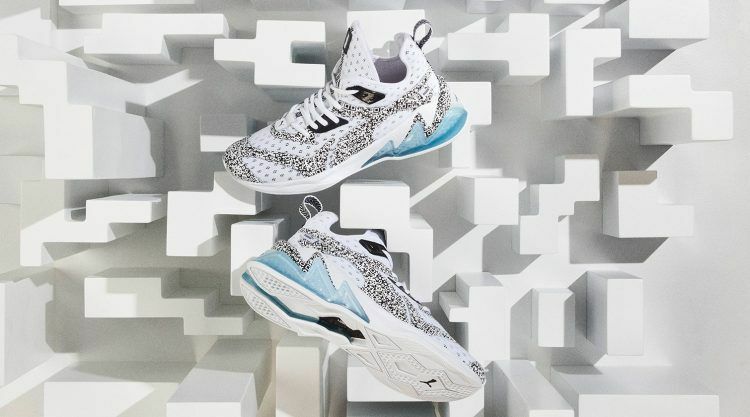 It is PUMA’s latest technological footwear innovation and was created to make every single step you take comfortable as hell, be it in the gym or while strolling down the street! LQD CELL is the evolution of PUMA’s CELL technology which used blow-molded polyurethane elastomer (TPU) configured in a pattern of hexagonal cells. LQD CELL evolved the original CELL hexagon, made it smaller by using a softer, more resilient material and arranged it in a new configuration to maximize movement. The soft yet sturdy hexagonal cells compress and work together with PROFOAM, PUMA’s energy-return foam. LQD CELL Origin AR is just the beginning! Throughout the summer, PUMA will be releasing different fashion-forward LQD CELL silhouettes. The range of products with the new LQD CELL technology goes from street to gym. 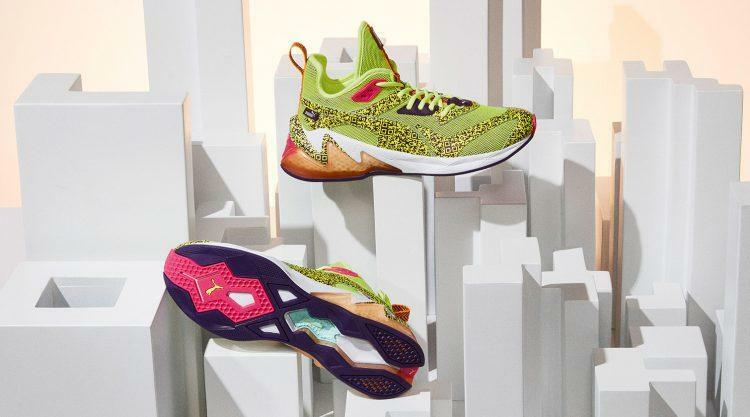 The LQD CELL Origin AR will be available on a limited release on April 4th, at PUMA.com and selected retailers worldwide – more drops will be releasing soon. To give you a little sneak preview: a training shoe with the LQD CELL technology will drop later this year. Stay tuned for LQD CELL tension and more to come! Download the app, scan the shoe (either individually or on foot) and set it on fire.